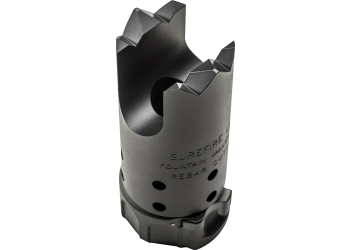 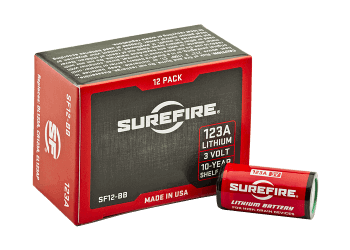 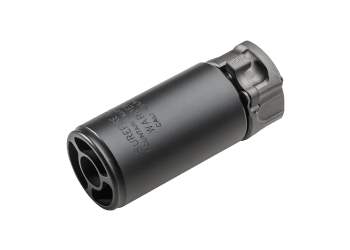 The SureFire Warden Blast Diffuser directs the concussive blast of the muzzle forward of the weapon system and the shooter instead of venting to the side as seen with stand-alone muzzle brake devices. 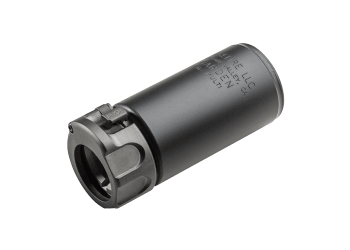 This aids in reducing the overpressure and flash felt by others to the immediate left and right of the shooter’s firing position. 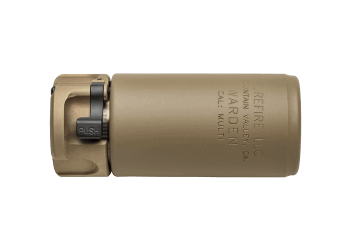 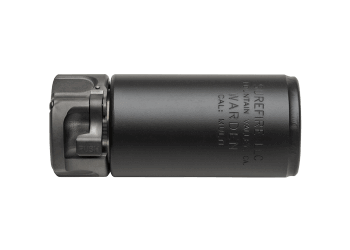 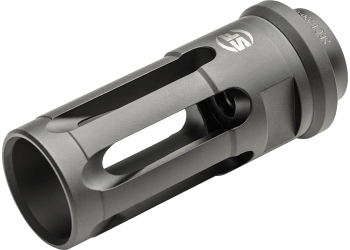 The Warden securely attaches to any SureFire SOCOM 5.56 or 7.62 muzzle device through the same patented SureFire Fast-Attach® system found on the SureFire SOCOM suppressor series. 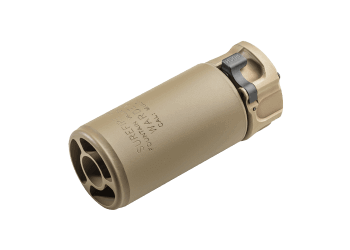 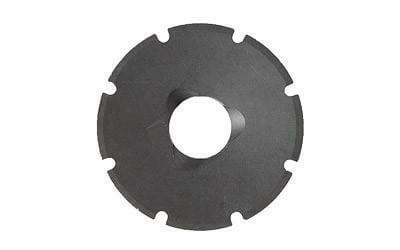 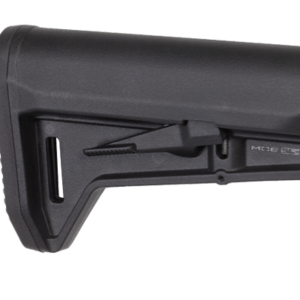 Additionally the Warden aids in minimizing dust signature when firing from a prone position that would traditionally be seen when firing with a standard flash hider or muzzle brake.